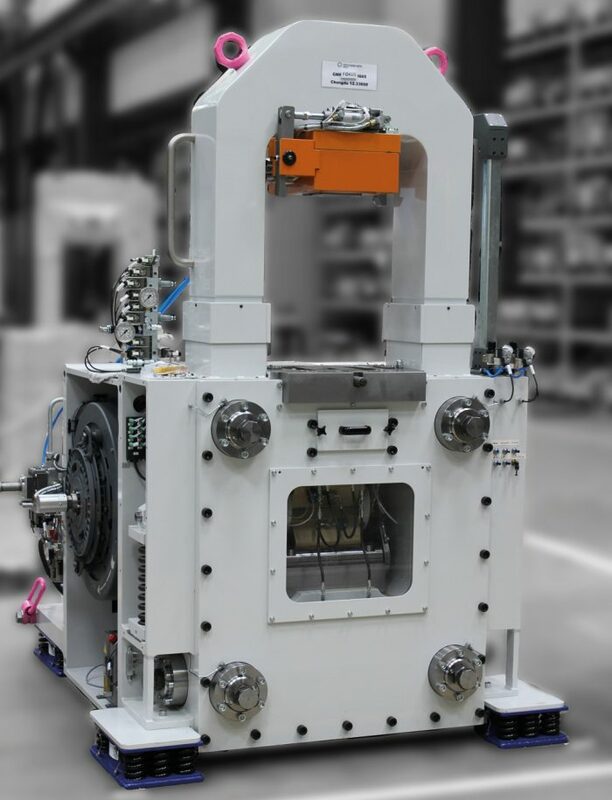 Receiver isolation by vibration-insulated installation of a high-precision portal milling machine with a total mass incl. reinforced concrete foundation of approx. 650 t. Protection of the milling machine against vibrations from the adjacent press shop to ensure machining accuracy of the milling machine. Limitation of horizontal movements by horizontal buffer. Delivery and installation of 20 VICODA spring elements with max. load capacity of 370 kN and 4 horizontal buffers. Vertical tuning frequency of the setup of approx. 2.9 Hz and damping factor of > 20%. Limitation of vibration amplitudes and ground forces by vibration-isolated installation of a centrifugal fan with a weight of approx. 13t. In previous elastic installation, large horizontal movements occurred during operation due to resonance in the horizontal direction. Strong corrosion of existing spring elements. Replacement with 11 VICODA spring elements with special coating for highly corrosive medium. Vertical tuning frequency of the setup approx. 7 Hz, degree of isolation 55%. Reduction of vibrating movements due to increased horizontal rigidity. 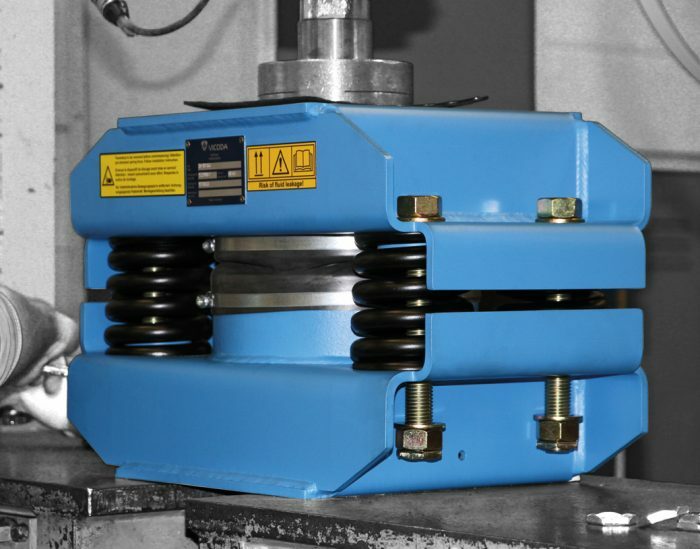 Vibration reduction through vibration-isolated installation of a medal press with a total weight of approx. 10 t and 80 strokes/min. The damping was to be chosen so that the press is at rest before the next lifting process, so as not to interfere with the production process. 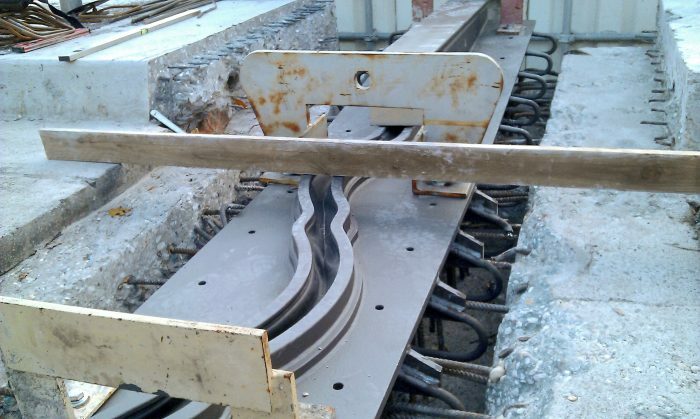 Vibration reduction through vibration-isolated installation of a toggle press with a total mass of approx. 225 t and 25 strokes/min. The damping was to be chosen so that the press is at rest before the next lifting process, so as not to interfere with the production process. Delivery of 4 spring elements with integrated damping of approx. 10% and a vertical tuning frequency of 4.2 Hz and a load capacity of 650 kN (146,13 lbf) per spring element. Limitation of the dynamic forces applied to the ground by vibration-isolated installation of a gas engine with generator with a total mass of approx. 106t. In addition to vibration isolation of the operating loads, earthquake requirements were also taken into account in the design of the spring elements and dampers. Delivery of 10 spring elements with a damping degree of 11% and a load capacity of max. 147 kN (33,046.91 lbf)per spring element. Vertical tuning frequency of the setup of approx. 2.6 Hz, degree of isolation 90%. Reduction of operating vibration amplitudes by a factor of 6 on a condensation line by installing viscoelastic dampers. Fatigue cracks were already evident on the weld seams due to impermissible operating amplitudes. Vibration measurement and selection of suitable viscoelastic damper. Design and manufacture of the bearing steel construction. Vibration reduction by a factor of 6. 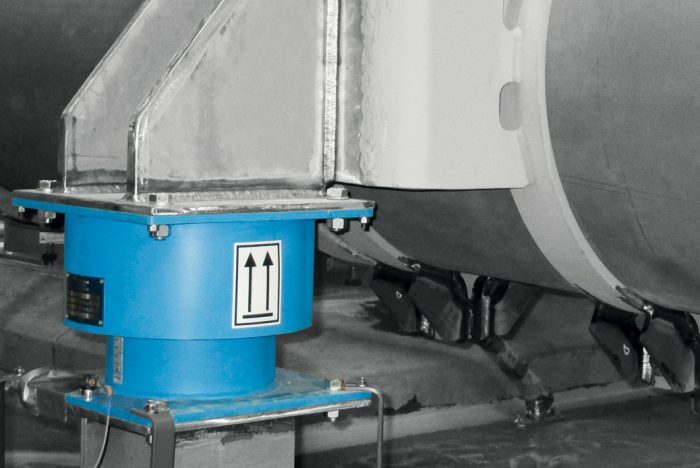 Vibration reduction through a TMD with an efficiency of 22 dB in a temperature range of -7 °C to + 55 °C. Significant vibrations on an aftercooling line of a compressor (DN250). 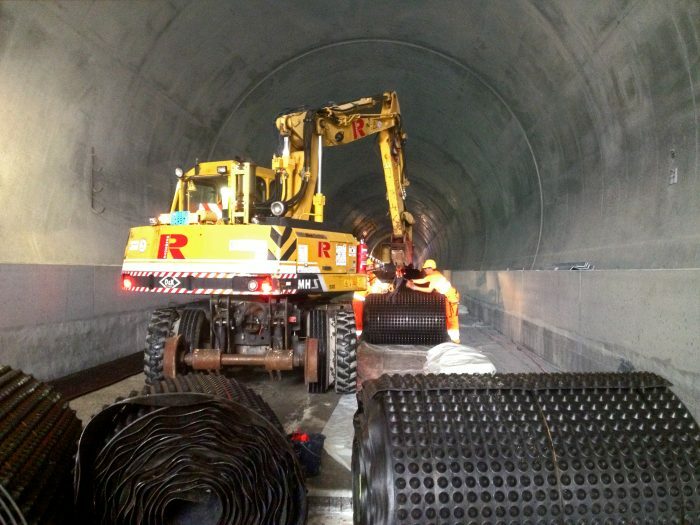 Installation of Pipe TMDs with a mass of 350 kg (771.62 lbs), a natural frequency of 6.4 Hz (5.9 Hz) and a damping of 20% of the critical damping. The vibration amplitude is ± 9 mm (0.35"). 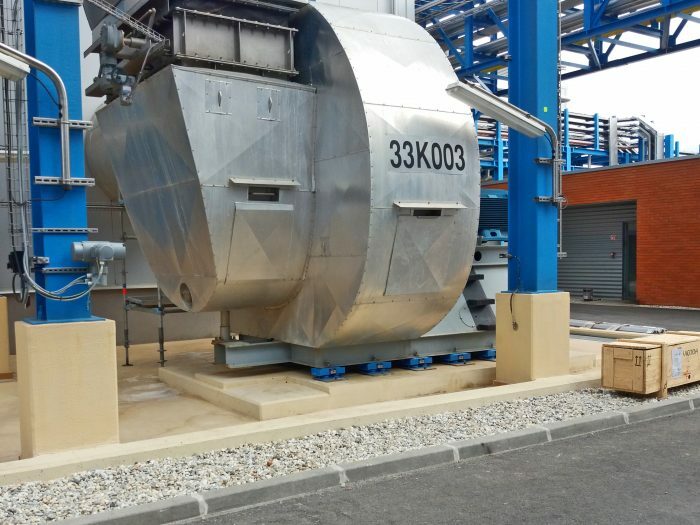 Reduction of vibration velocities through active absorption on the pipeline. Process-induced vibration excitation by the rising medium in the pipe, which meets at the top end of a double 45° deflection. 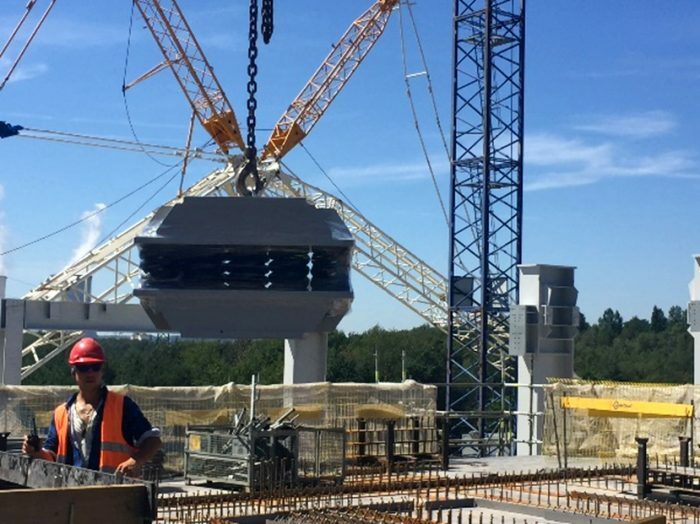 Installation of an active tuned mass damper with a total mass of 147 kg (324.08 lbs) and a frequency range of 1–200 Hz. 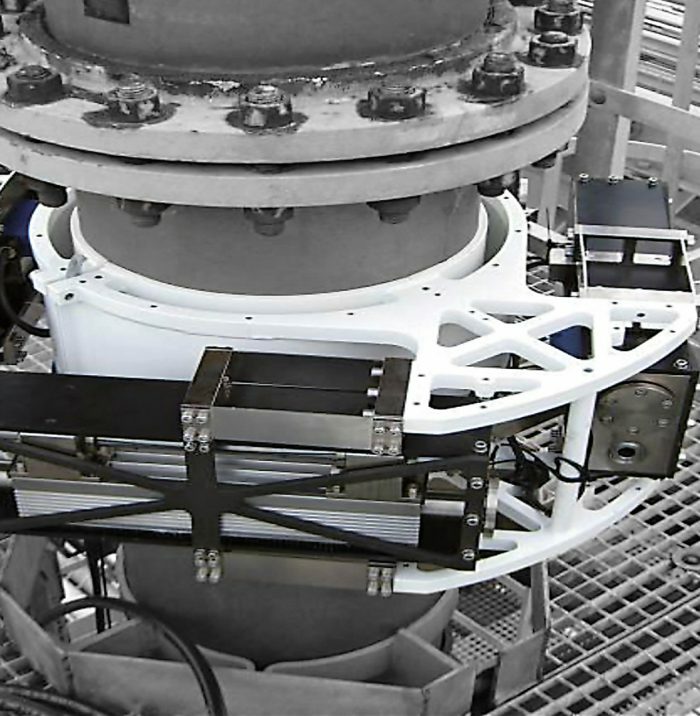 Vibration-isolated mounting of a turbine deck with a total static weight of approx. 6390 t for a 910 MW steam turbine. Use of a total of 36 steel spring elements of the GT series with a single load capacity of up to 2158 kN. 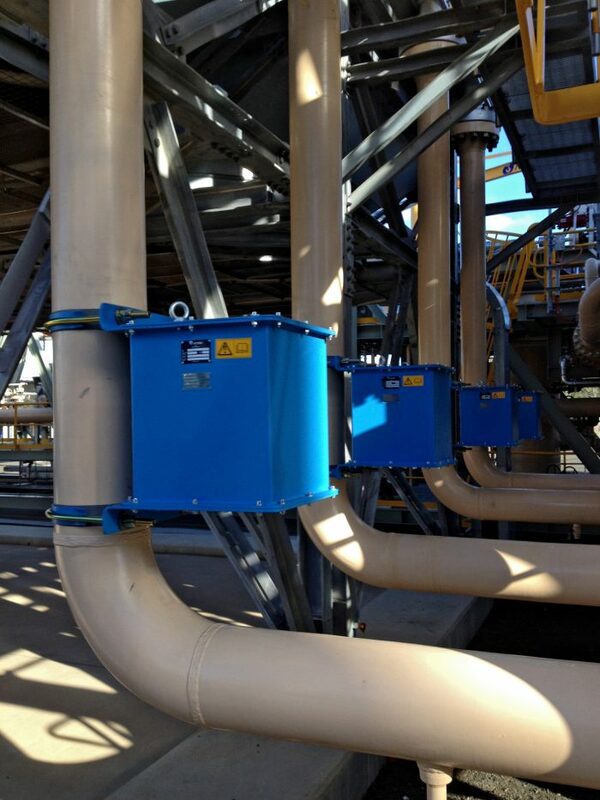 Vibration isolated installation up of an induced draft fan with a total static mass of approx. 500 t.
Installation of 28 steel spring elements, some with integrated high-viscosity damping of the GI/GID series with a single load capacity of up to 412 kN (92621.28 lbf). To do this, the foundation without fan had to be raised by approx. 50 mm (1.97"), using a total of 8 hydraulic cylinders, and then lowered again after installation of the steel spring elements. An above-ground urban railway line was built directly above a subway station below ground. Preliminary studies showed that waiting passengers at the subway station were disturbed by aboveground urban railway trains passing due to the considerable rumbling noise. 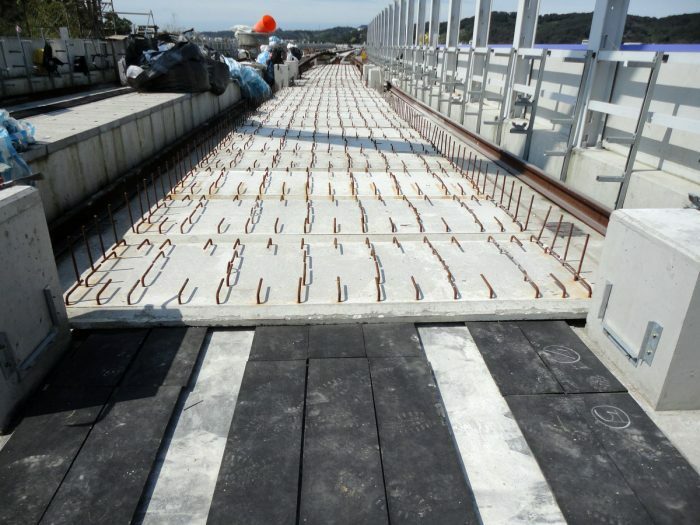 In order to reduce structure-borne noise to an acceptable level, a fully embedded spring-mass system was installed on the above-ground urban railway line. 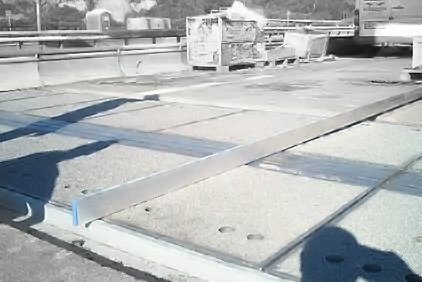 Implementing a spring-mass system on an elevated track to protect the residents from shocks and structure-borne noise. 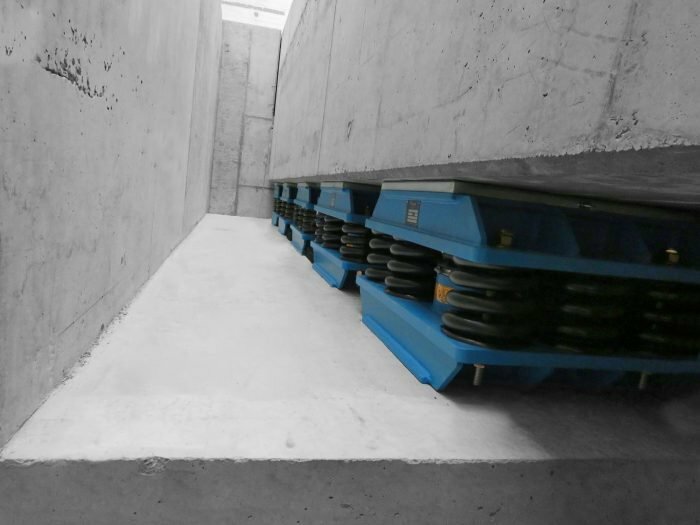 The concrete track-supporting slab was elastically supported on 3190 m² (34,336.87 sq ft) USM® 2025 arranged in strips and 1360 m² USM® 1000 W.
To ensure emission protection for residents above a railway tunnel, spring-mass systems were installed on strips and surface bearings. The 5520 m² (59,416.78 sq ft) USM® 1000 W, USM® 2020 and USM® 4010 ballast mats supplied ensure that the protective effect of the spring-mass systems lasts effectively and over a long period of time. 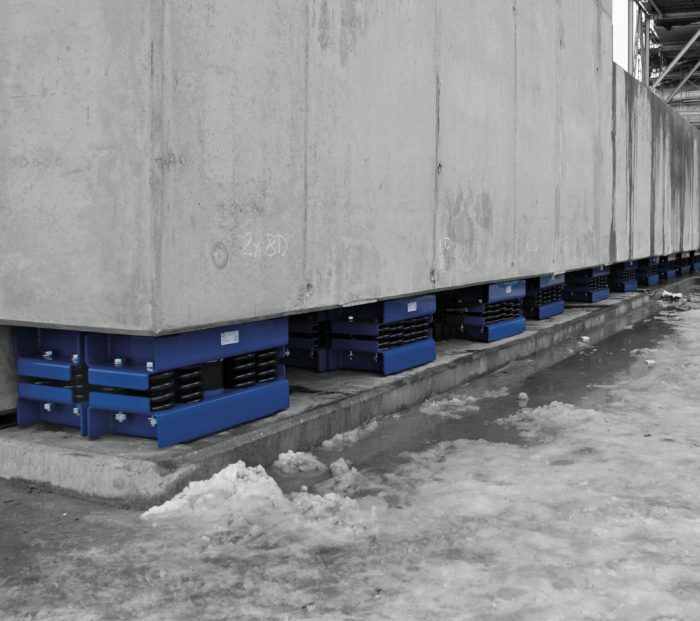 Implementing spring-mass systems on highly elastic conical stud mats to protect residents from shocks and structure-borne noise. 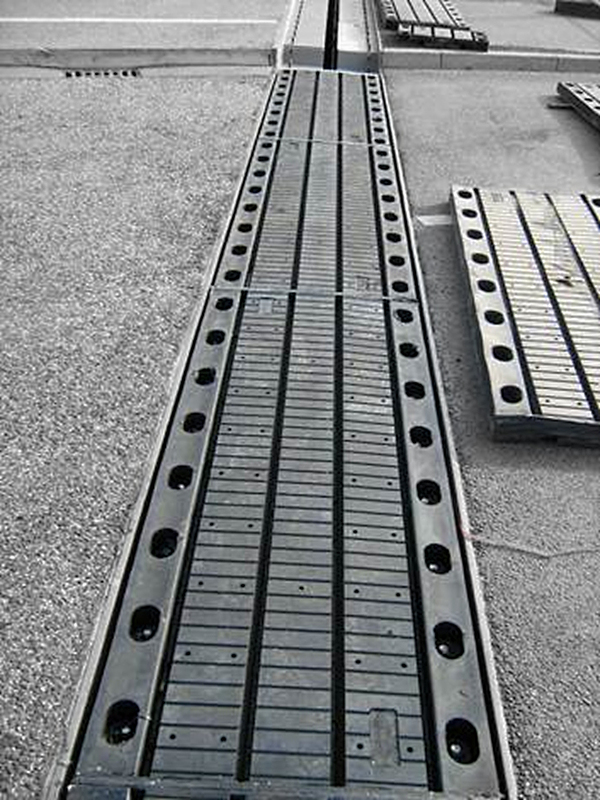 Installation of track-bed mats on bridges as well as in tunnel sections in sensitive urban areas and effective protection residents and their homes against noise or shock during train passes. 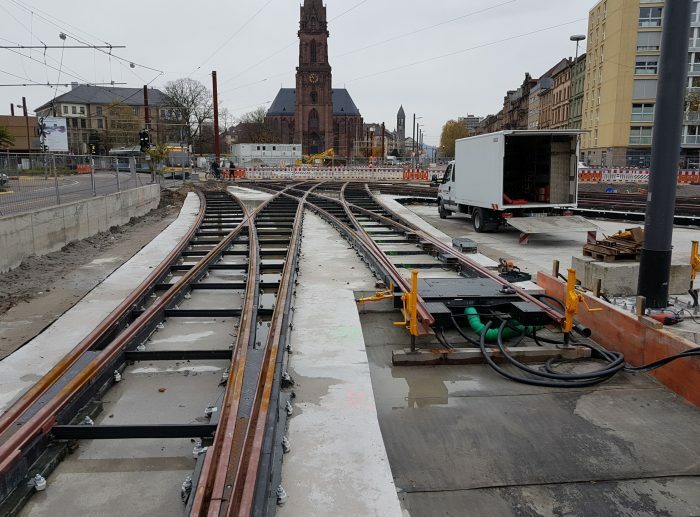 Further infrastructure measures in the Hanseatic city of Bremen in connection with a new tram line necessitated replacement of the bridge in Heinrich-Plett-Allee. 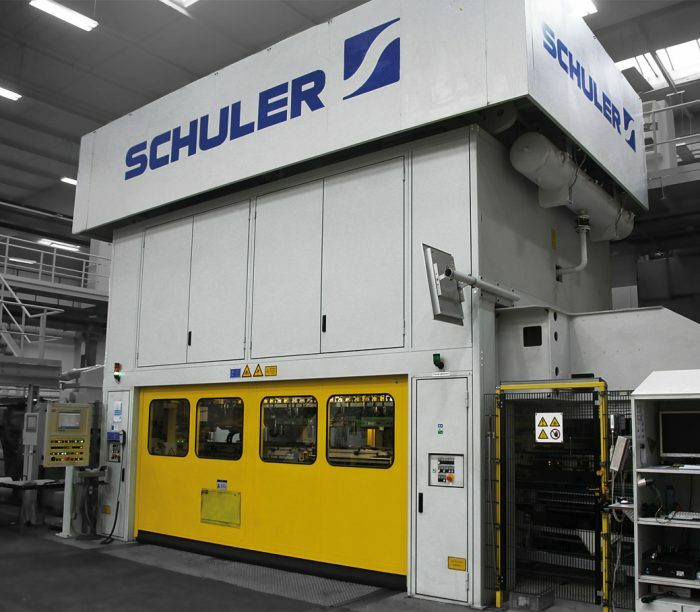 Delivery and installation of a special construction by Schreiber. The design takes into account the track layout of the tram line and the noise reduction of the traffic. The entire construction was designed, delivered and installed with a length of 32.0 m.
As part of the general refurbishment of the B27 over the Aichtal near Stuttgart, roller shutter joints were redeveloped in both directions. The construction dating back to 1970 was greatly stressed by the increasing traffic. This caused the use of the construction to be at risk. Overhaul of the entire construction by Schreiber. Refurbishment of the girders in the bridge as well as installation of new sliding systems. 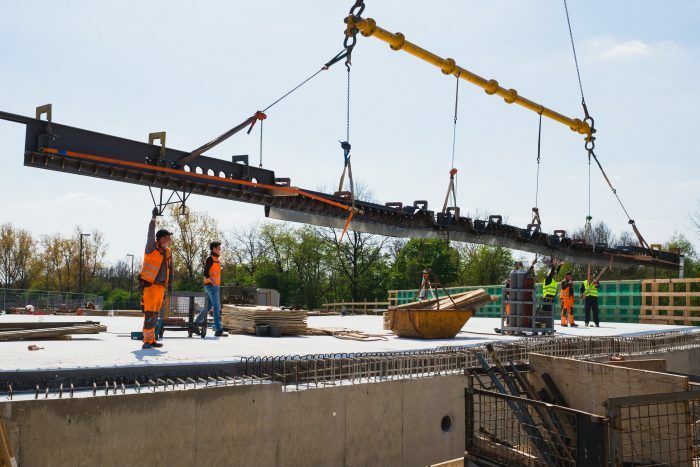 During renovation of the border bridge over the Moselle between Germany and Luxembourg, the two joint systems were replaced after the end of their useful life. 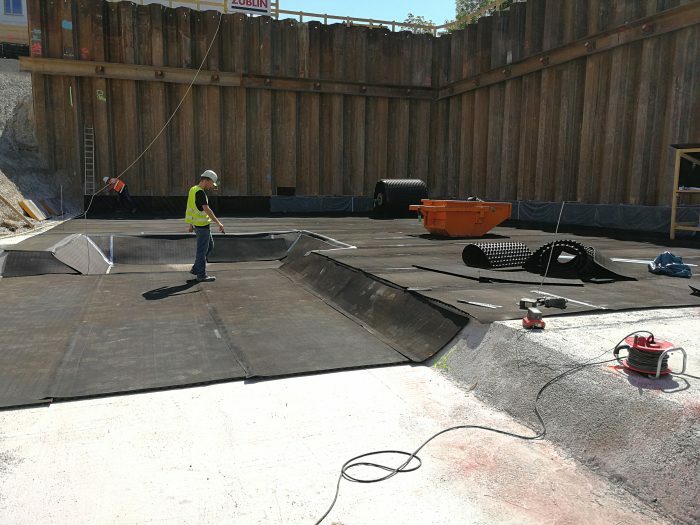 Expansion of the entire construction by Schreiber as well as delivery and installation of the new steel substructure and VS-Flex mats. Conception of a construction with very low noise from traffic passing overhead, as well as proven watertightness with a very long service life. The REDI shopping center is currently being built with direct access to the underground. 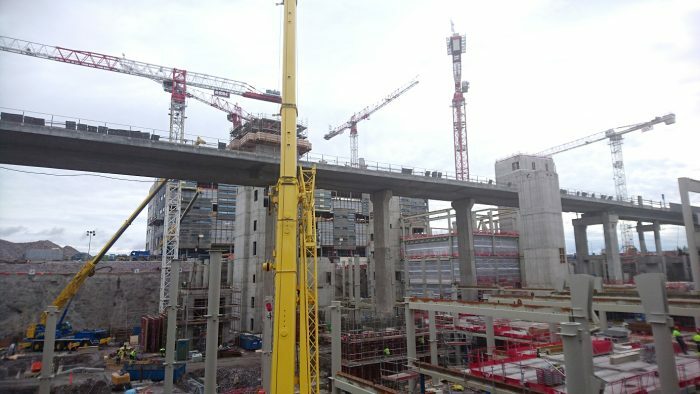 It will open in 2018 and is considered the largest shopping center in Helsinki’s city center. The planar slab constructions rest on Calenberg Civalit® slide bearings. 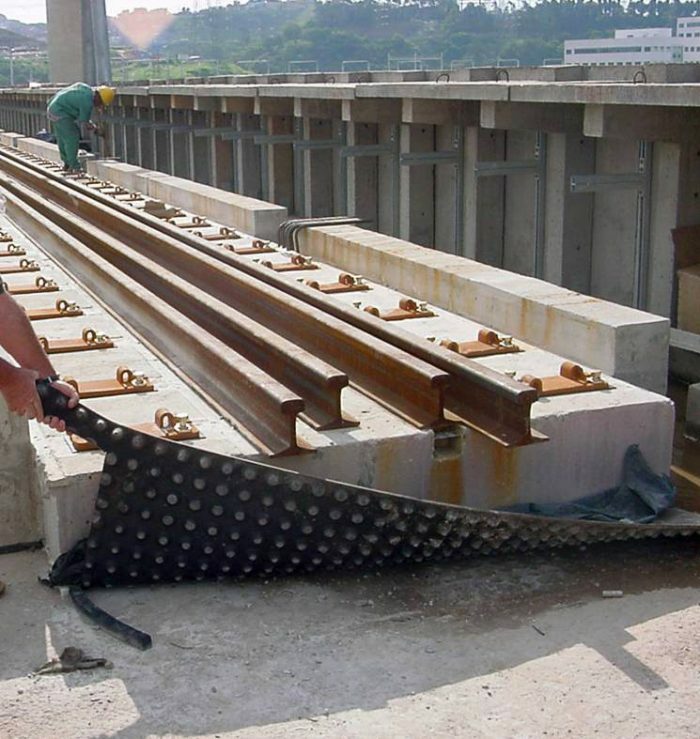 The deformations that occur are absorbed during setting of the concrete with low friction and the loads applied centrically to the adjacent components. Calenberg Ciparall® slide bearings are used in the area of point bearings. The low friction values allow an intricate, cost-effective construction. Parking garage with an area of 50,000 m² (538,195.52 sq ft) and 2000 parking spaces. High loads and large rotations are the challenge in this project. The loads and large rotations are absorbed by the Calenberg Compact Bearing CR 2000. The displacements occurring on the floating bearing are transferred according to plan by Calenberg Perforated™ slide bearings. The low friction value of a maximum of 2.3% allows an intricate execution of the prefabricated construction. The largest passive housing estate in Europe is currently being built in the Aspanggründe/Eurogate urban development area in Vienna. 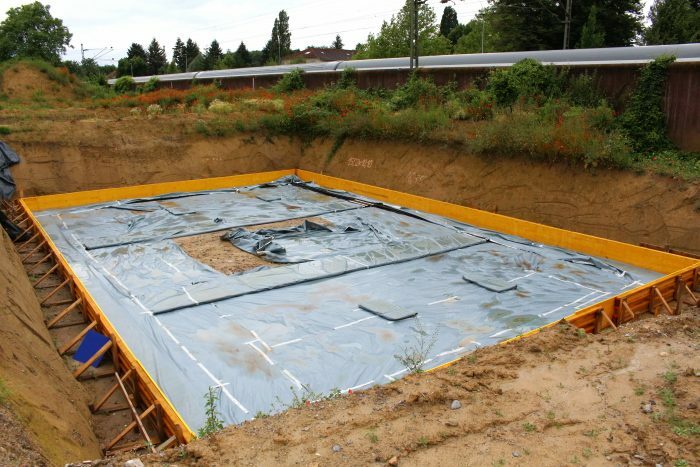 The foundations are decoupled with Calenberg Cibatur® mats to protect the buildings from vibrations from rail traffic. Because of the stratum water in situ, only an elastomer that does not absorb water can be used. 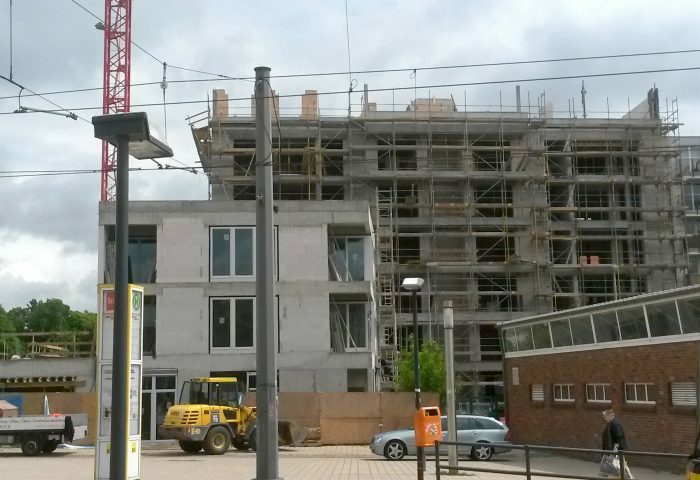 To protect against vibrations and structure-borne noise from suburban rail and tram traffic, it was necessary to provide various residential buildings near the Nordbahnhof with elastic building bearings. The elastic bearings were made by designing point- and strip-shaped Cipremont® and Cibatur® structural supports. These elements were placed between the base and foundation slabs of the buildings. The vertical decoupling of the building areas near the traffic was carried out by Civerso. Ciflamon and Cidista were used as filling and covering materials for the elastic bearing joints. On the approximately 150 m (492,14 ft) long property in Ezmattenweg in Bad Krozingen, in the immediate vicinity of the Hamburg-Basel railway line, 17 detached houses are being built. Measurements on site showed that a two-layer, strip-shaped laying of the Cibatur mats is required to achieve the high protection goals. Because of the low load, full-surface installation could be dispensed with. 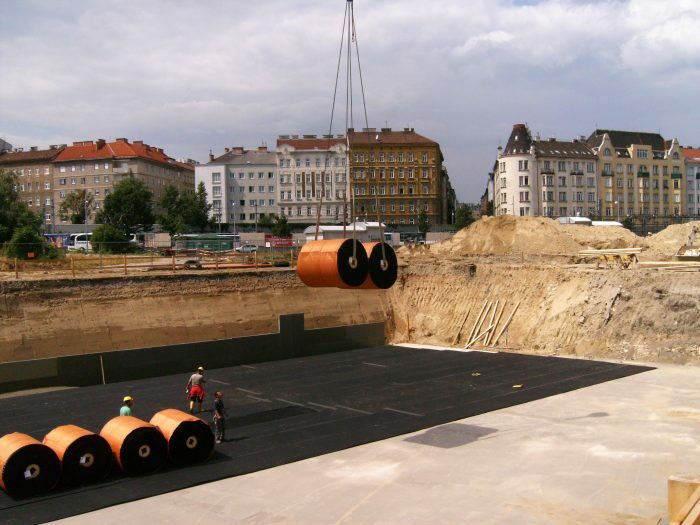 Underneath the foundations, Cibatur® was laid in 2-ply 50 cm (19.69") -wide strips to ensure a high level of isolation. Vertical decoupling was done with Civerso. On May 23, 2017, the Welfengarten foundation stone ceremony took place in Munich. Privately financed and subsidized rental housing units covering 18,900 m² (203,437.90 sq ft) are being built on the former brewery site. The Munich-Rosenheim railway line runs right next to the building. 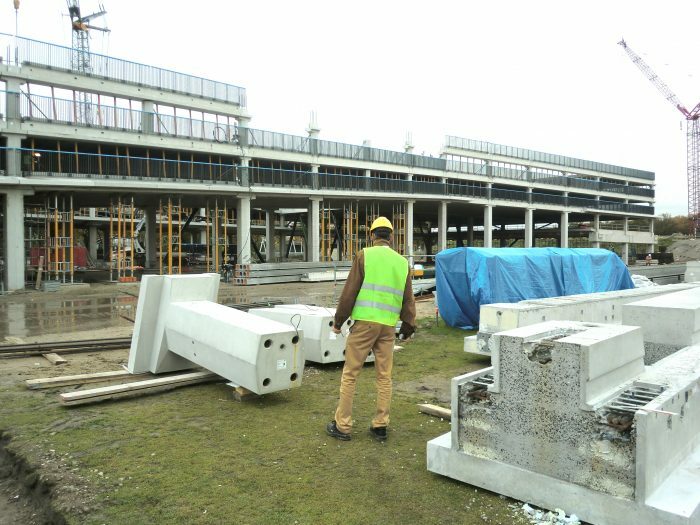 On-site measurements led to the conclusion that the buildings facing the railway line had to be protected against vibrations. Installing elastic support under the floor slab with the Calenberg Cibatur mat effectively removed this problem.